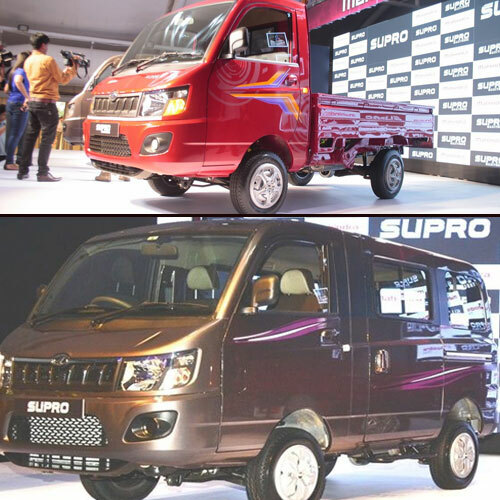 Mahindra brings in two new vehicles based on an all new platform, Supro Van and Maxi Truck, priced at Rs 4.38 lakh and Rs 4.25 lakh (ex-showroom Thane) respectively.Â These two are targeted towards people living in tier II and III cities. The company has a lot of hopes attached with these two vehicles because of some industry first features and technology like, Emergency Locking Retractor (ELR) seatbelts that basically extend during a crash while still being locked, in order to let the passenger move. The vehicles have been tested and built strong to survive the toughest of terrains as well as unexpected crashes. Here are seven unique features about Mahindra Supro Van And Maxitruck.